On June 22, 2018 was held another working meeting between InvestEast and Thailand Elite. 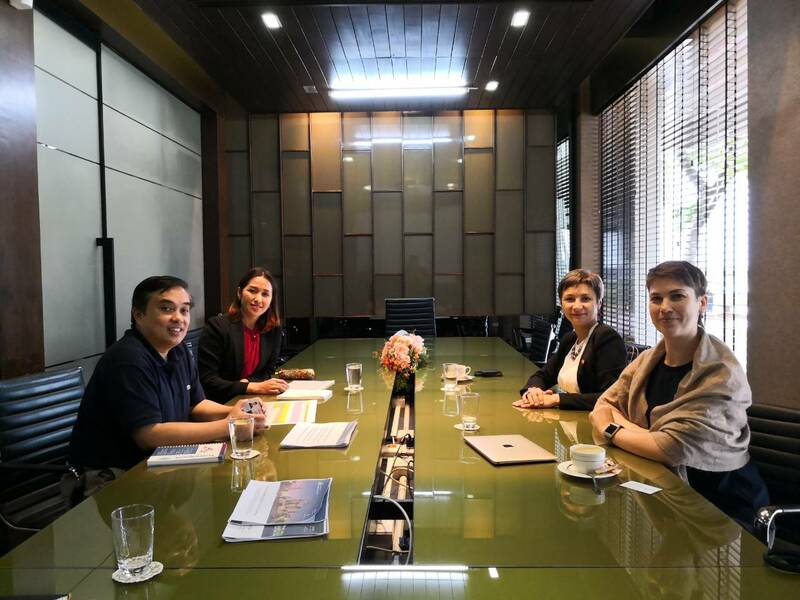 A new Sales Director was introduced at this meetings: Khun Saravuth Wongsomnuk with whom InvestEast discussed future plans for the promotion of elite visas and current issues of clients and partners. Thailand Elite - visas and privileges from the state company Thailand Privilege Card Co., Ltd for a foreigners in Thailand. InvestEast is the main agent for sales and services to the Russian-speaking market and specializes in providing services for Russian-speaking customers. The privileges of Thailand Elite allow foreigners to obtain long-term elite visas to 20 years, VIP services at airports, shops, restaurants and salons, 24 hours support on any issues in Thailand and the service of the government concierge.